We're pleased to announce that the Stanford, Kentucky, Methodist Episcopal Church South records, 1867-1941 have been digitized and are now available on ExploreUK. Abstract: The Stanford, Kentucky Methodist Episcopal Church South records (1867-1941; 0.5 cubic feet; 5 volumes) consist of digital scans for the churches membership lists; elders quarterly conference minutes; and records of baptisms, marriages, and confirmations. 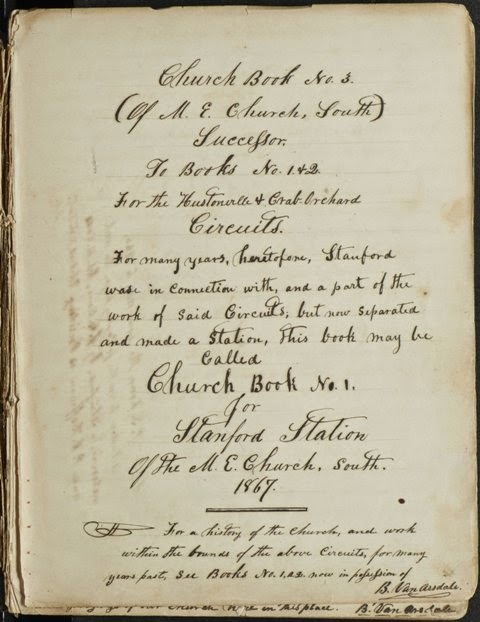 The records document the history of the church dating from reconstruction until the early 1940s. Herman Lee Donovan served as President of the University of Kentucky for fifteen years, from 1941 until 1956. Donovan, an educator by training and profession, guided the University through the crises of racial integration and of World War II and its aftermath. Like his predecessors, he fought vigorously to extend faculty rights and to improve salaries for his professors. He also sought to enhance the status and image of the University by recruiting exceptional young talent and increasing the number of Extension services offered in the Central Kentucky region. Donovan was born in 1887, in Mason County, Kentucky. Graduating from Western Kentucky State Normal School (now Western Kentucky University) in 1908, he married Nell James Stuart of Pembroke, Kentucky in 1909. He earned an A.B. degree from State University (University of Kentucky) in 1914, an M.A.in 1920 from Columbia Teachers College (later, Columbia University), and in 1925 a Ph.D. from George Peabody College for Teachers, in Nashville. 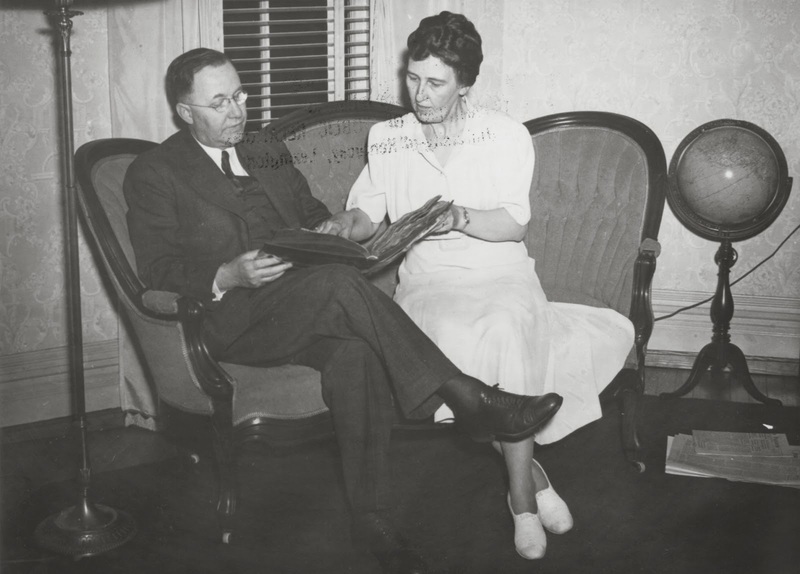 In 1921 Donovan took a professorial position at Eastern Kentucky State Normal School (later, Eastern Kentucky University) and in 1928 became president of that institution. Upon the retirement of President Frank McVey, he was selected as the University of Kentucky's fourth president in 1941. The first problem confronting the Donovan administration was the effect on the campus of the Second World War, which the United States entered late in the new president's inaugural year. The U.S. declaration of war against the Axis powers resulted in the departure of male students from the campus and a general decrease in the enrollment of men. To alleviate the demographic pressures created by this situation, the University made available early graduate programs to R.O.T.C. enlistees and to students drafted into the armed forces. It directly assisted the war effort by placing its facilities at the disposal of the Army Specialized Training Program, which provided for the training of officers serving in the Army Corps of Engineers. The conclusion of the war brought a massive influx of veterans onto the campus, who qualified for the higher education benefit of the General Issue (G.I.) Bill. 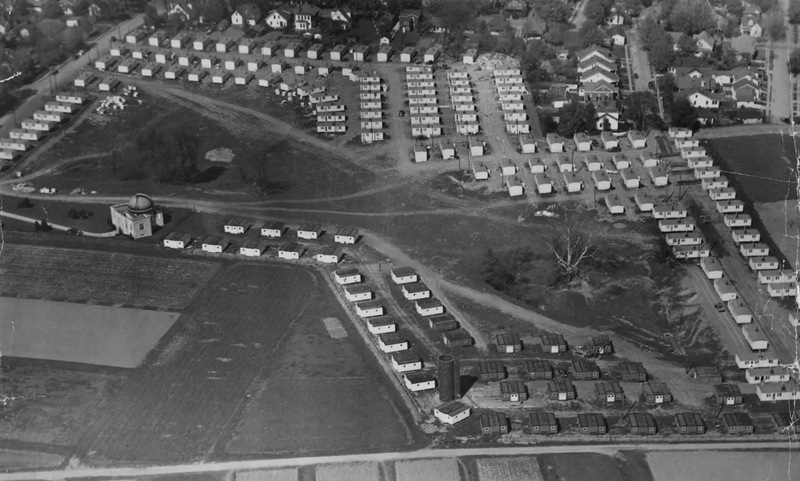 To provide for badly needed student housing, Donovan procured funds from the federal government for the purchase of prefabricated student living quarters, resulting in the construction of the residential "village" of Cooperstown to house the veterans and their families. Donovan staunchly defended the principle of academic freedom, opposing attempts in 1951 to bring the University under the control of the State Department of Education in curricular matters, as well as proposals by legislators and religious leaders a year later to require a loyalty oath on the part of University employees. The year 1949 witnessed the beginnings of the successful racial integration of the University of Kentucky. 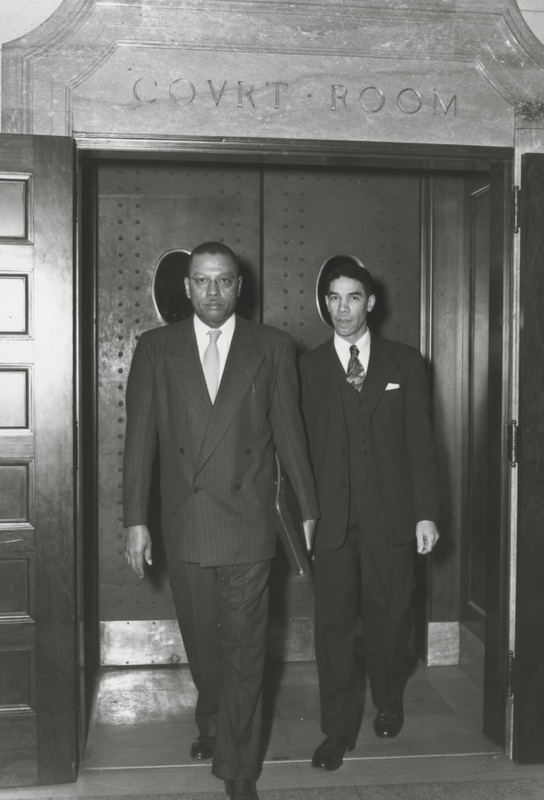 Lyman T. Johnson's application for admission to the Graduate School, at first denied on the basis of Kentucky's segregationist Day Law, was subsequently ordered approved by court action and Johnson was admitted, albeit off-campus, to the graduate program in history that year. With the matriculation of the first "class" of African-Americans in the fall of 1954, the official academic segregation of the campus was effectively ended. Donovan's approach to the issue, essentially cautious and low-key throughout, resulted in a continuance for years to come, of a de facto separation of the races in classrooms and campus social situations. Positive developments on the campus were evidenced in a number of other areas. The President encouraged faculty members to communicate with and establish professional relationships with their academic counterparts in other institutions of higher learning. 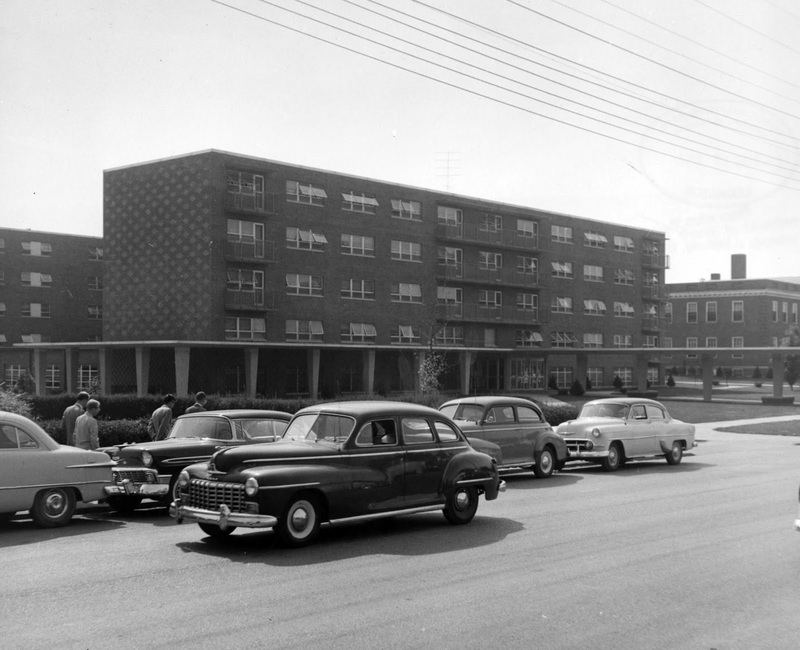 In order to attract new students, he pushed for the opening in 1955 of a northern Extension center in Covington. Moreover, a new Department of Geography and a College of Pharmacy were established in 1944 and 1957, respectively, and impetus was given the preliminary development of a Medical School in 1955. Major team sports flourished during this time. The hiring of Paul "Bear" Bryant in 1946 as football coach resulted in a string of lucrative winning seasons. Basketball, however, maintained its dominance and produced a number of championship teams, despite setbacks to its reputation occasioned in 1951 by the emergence of a point-shaving scandal implicating several of the 1948-49 players. 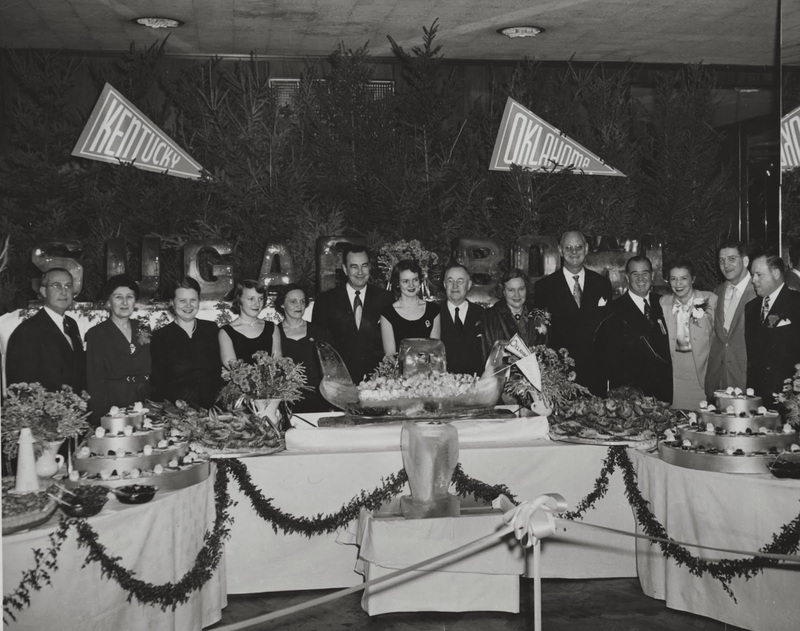 In 1956 Donovan stepped down as president of the institution he had led through a world war and into a post-war period of unprecedented growth and affluence. For him retirement brought a variety of avocational pursuits. Always a prolific essayist and pamphleteer, he continued writing articles and produced a book, Keeping the University Free and Growing (1959). Donovan served as director of the Lexington Chamber of Commerce, the Henry Clay Memorial Foundation, and the Kentucky Home Mutual Life Insurance Company. He died in Lexington on November 21, 1964.